The nurseries of Kerhello have been founded in 2005. 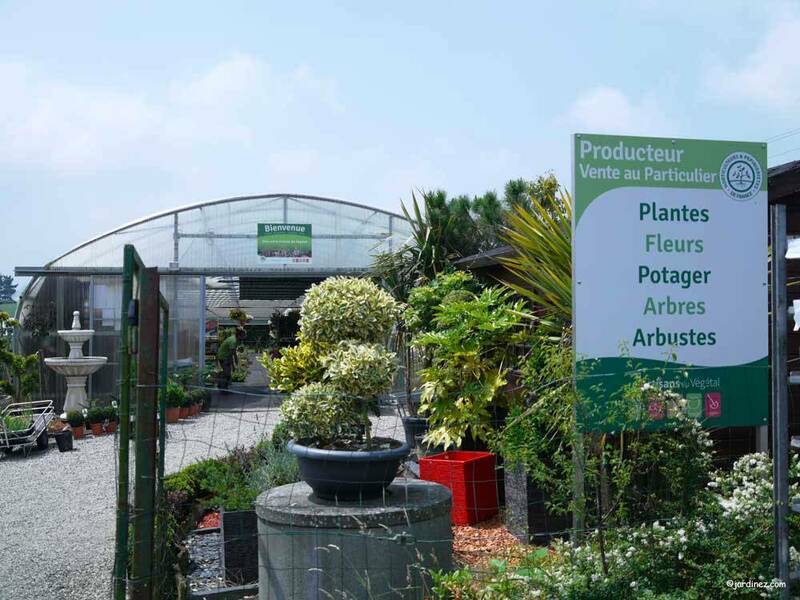 We produce and sell our plants to private clients and professionals directly on the site. The operation covers a surface of more than one hectare and close to 3500m2 of greenhouses, allowing us to have on offer a range of about 10000 references. Our long experience allows us to produce nursery plants (trees, shrubs, fruit trees...) as well as garden plants (geraniums, surfinia, chrysanthemum...). We welcome you from Monday to Saturday, from to 12 am and from from 2 to 6 pm (7 pm in April and May).